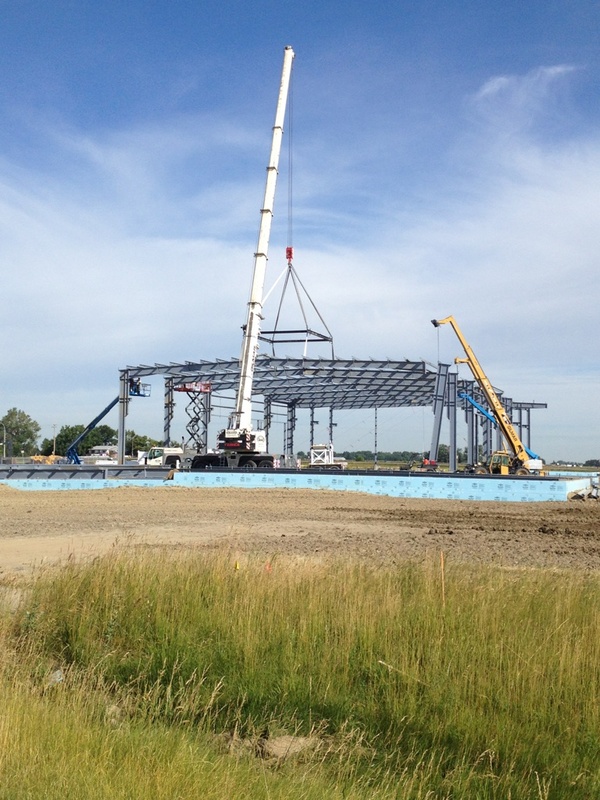 At Gilmar Crane Service Lethbridge we can offer more than just crane services as we also have a great crew for Steel Erecting. We can meet every demand and have the ability to provide steel erecting service for the big and small. With experienced, knowledgeable and safety trained iron workers and millwrights we can offer a variety of services including steel erecting. We tackle our jobs in a safe and professional manner and welcome any job. Our cost effective approach at offering crane services along with Steel Erecting make a great option for getting the job done in a timely and effective manner. We are proud to be recognized by the CWB, Canadian Welding Bureau. Our goal at Gilmar Crane Service is to provide a safe and effective way to handle your material. We offer product rentals, various equipment including man baskets, buckets, spreader bars and the use of forklifts. We take pride in every job we complete and are willing to take on any challenge or project. The Team at Gilmar Crane Service provides professional service, safety, and experience all at a cost effective solution.